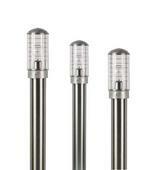 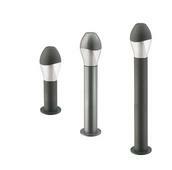 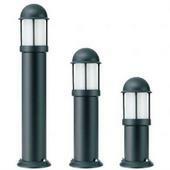 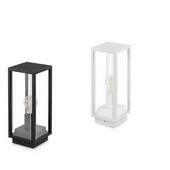 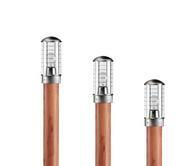 Lighting bollards come in a range of different styles, colours, heights, lamp types and control options. 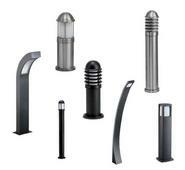 There is a good choice among traditional and modern styling together with different head shapes to complement the overall feel of your property. 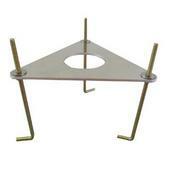 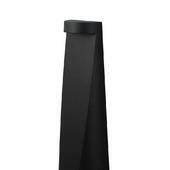 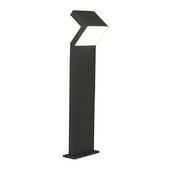 Baffles can be used to control the light output while also creating a different style effect where desirable. 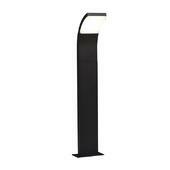 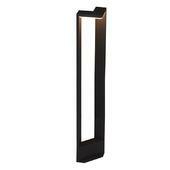 Matching wall lights are sometimes offered in the same style to your chosen bollard. 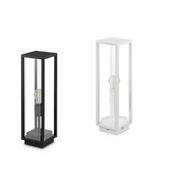 To get just the right aesthetic effect, you can choose from a larger range of colours than ever before including black, stainless steel, white, stone and wood. 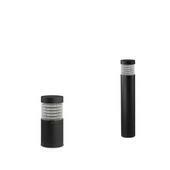 In order to help you create a uniform look while providing light level versatility, most styles of bollard are available in a range of heights to suit the specific area that you are planning to locate it in. 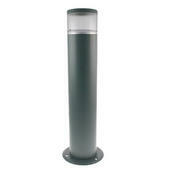 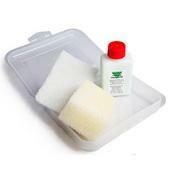 Some even allow you to adjust the height on site. 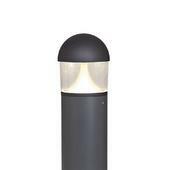 Energy saving bollards in LED and compact fluorescent are obviously the order of the day to keep the costs down, but you can still get the standard 'GLS' lamp versions in some ranges if you wish to use your own lamps. 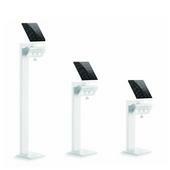 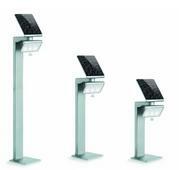 Solar technology bollards are now available with surprisingly high outputs, automatic sensor control and zero energy costs. 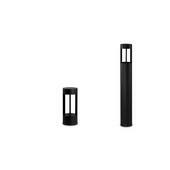 Standard bollards can be controlled with a remote switch of your choosing but there are also many great automatic sensor (PIR) versions for amenity and security lighting on demand for the lowest running costs.